With over 40 years experience, Direct Mail Publicity Ltd has built it's reputation on the exceptional customer service and competitive pricing that is provided. The success of your direct marketing mail project depends on how well we do our job; and we do it very well! We cater for all aspects of Direct Mail but specialise in those jobs that don`t go on machines or require that little bit more care and attention. To be blunt, the jobs that no-one else really wants to do. So whether it is a small mailing of say 500 or just a handful of Point of Sale kits to be made up then Direct Mail Publicity can help. 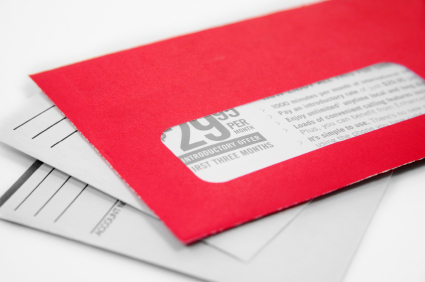 Unlike other direct mail companies, there are no minimum quantities and no set up fees or hidden charges. What is quoted is what you will pay. Please click on the Mailing Services button above for more details. To find out more about these and the other mailing fulfilment services we provide please contact us on 01889 576684.